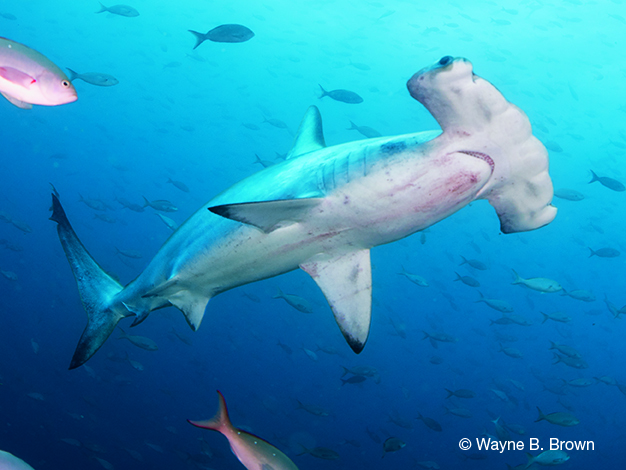 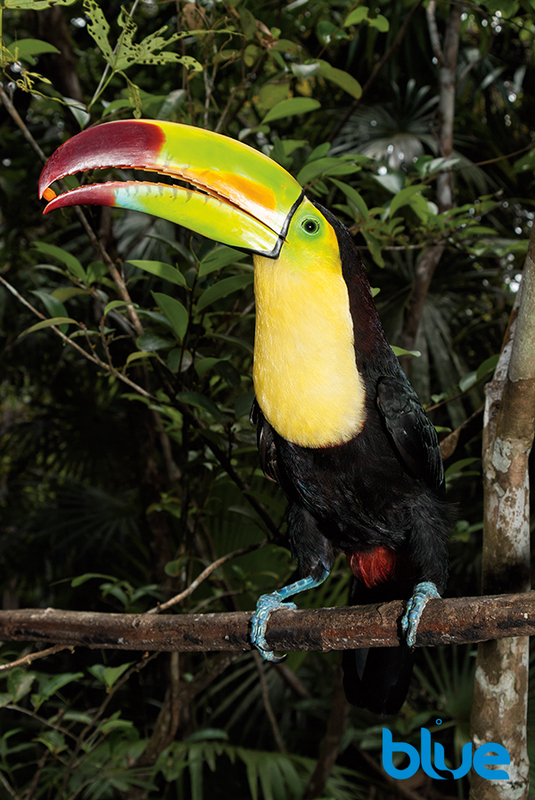 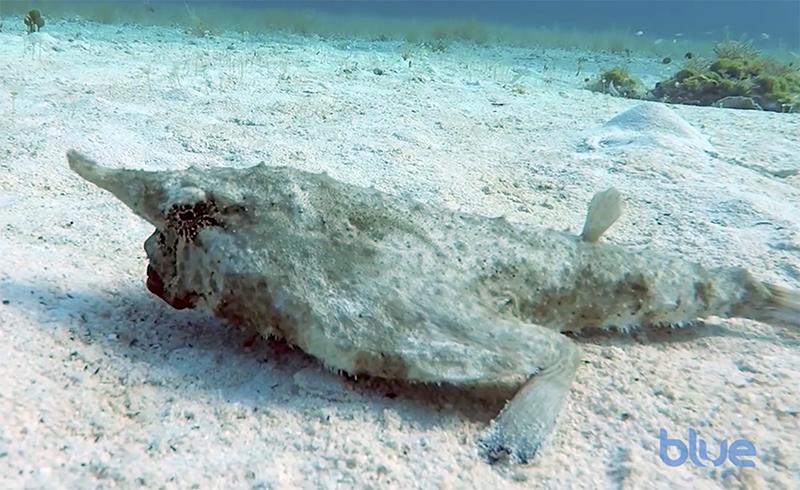 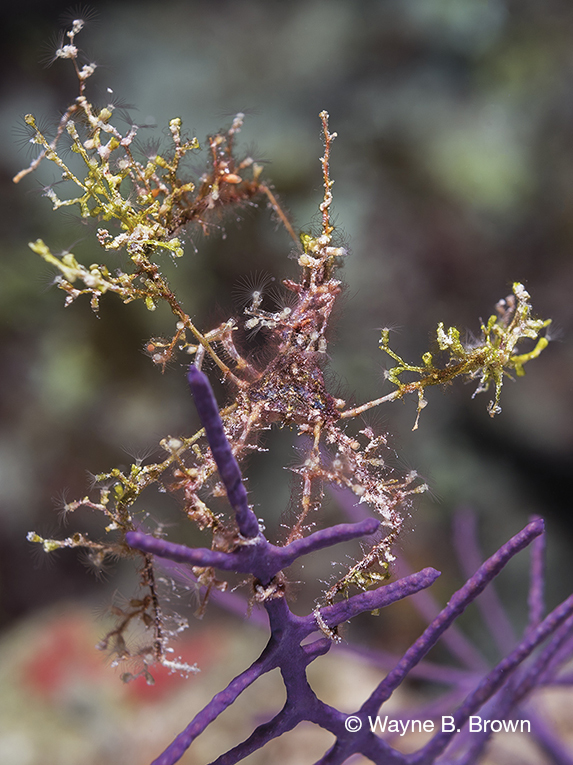 Neck crabs often decorate themselves with parts of the organisms with which they associate. 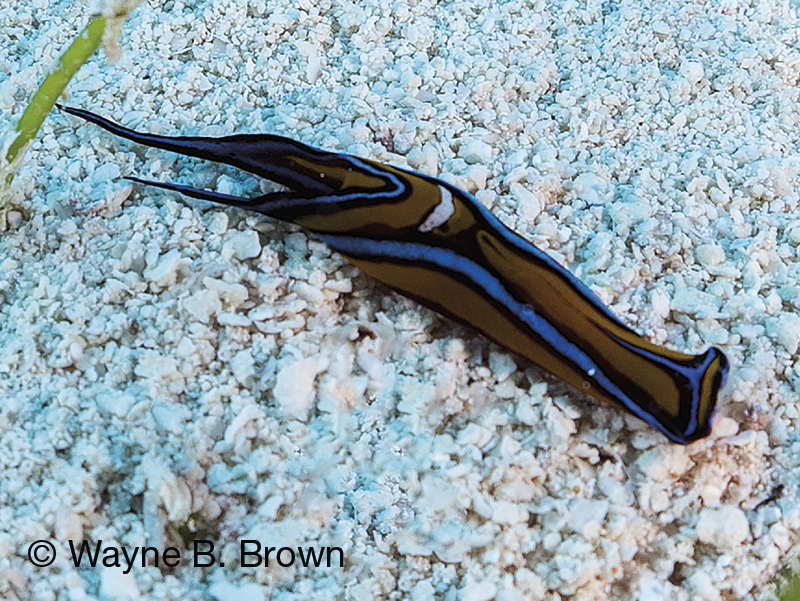 The leech aglaja is a headshield slug, about an inch long. 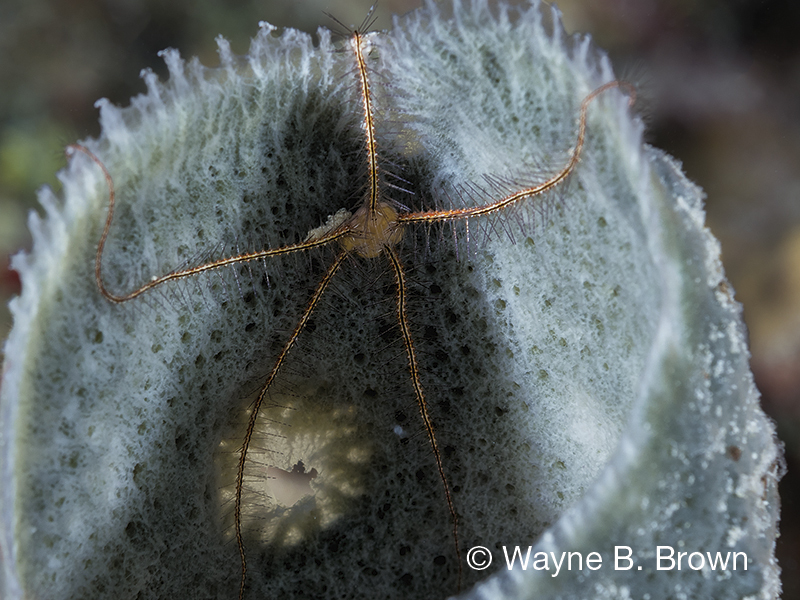 Angular Brittle stars are usually found attached to sponges, during the day. 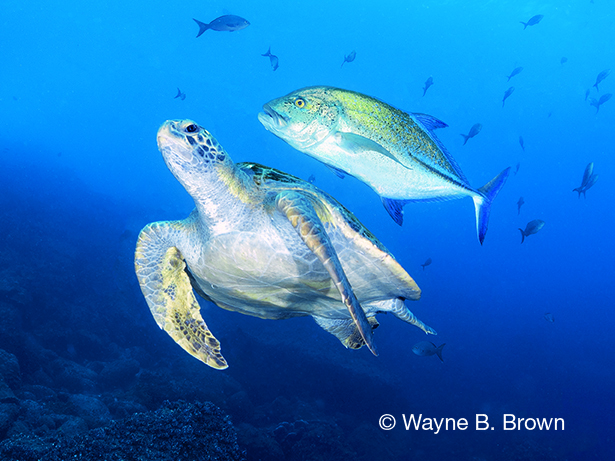 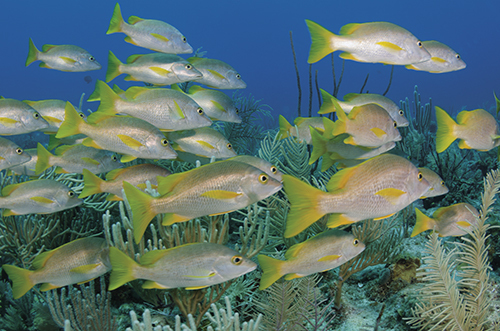 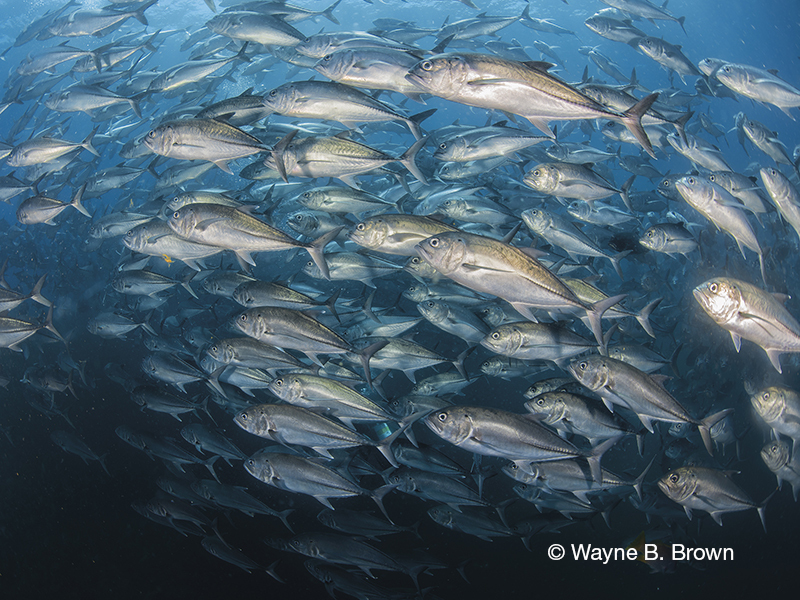 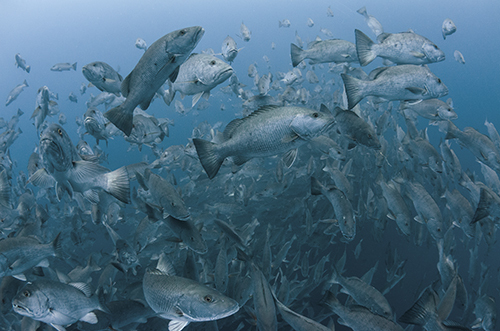 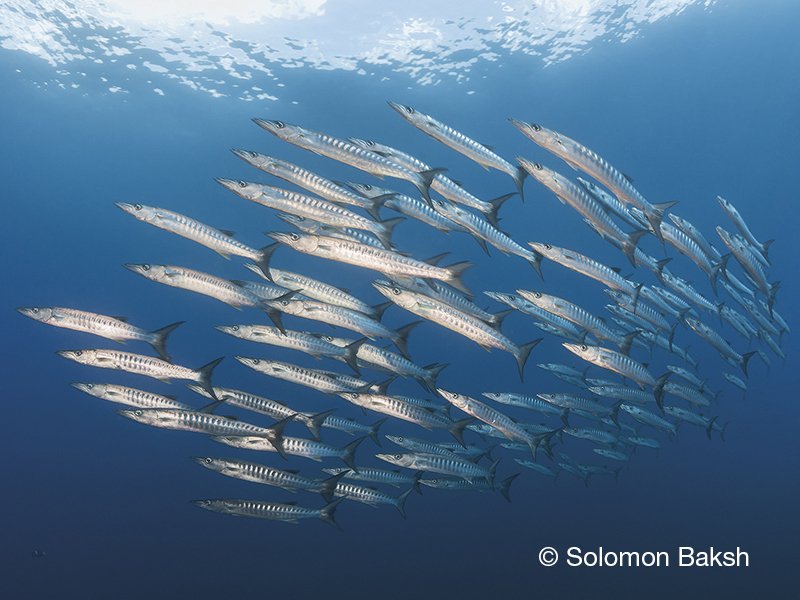 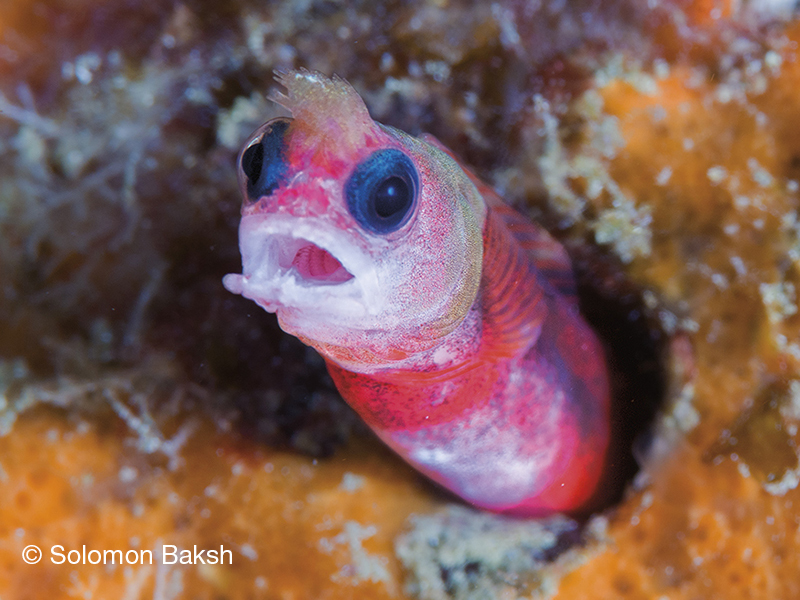 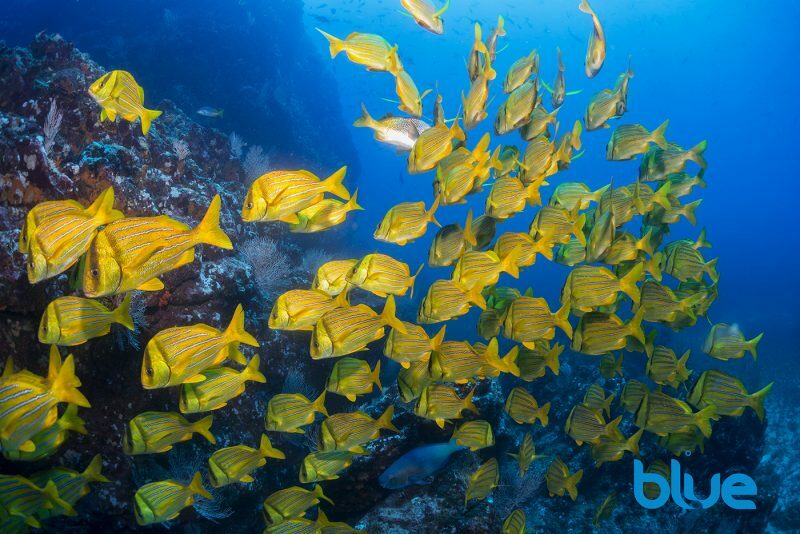 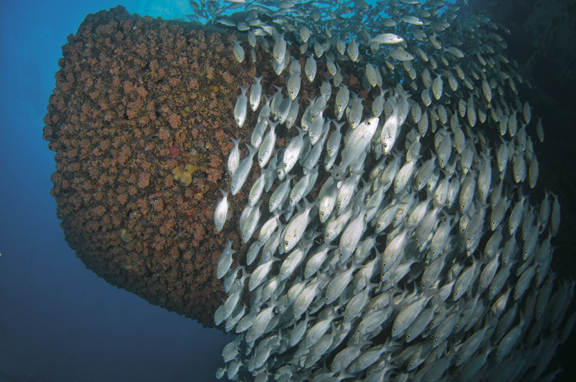 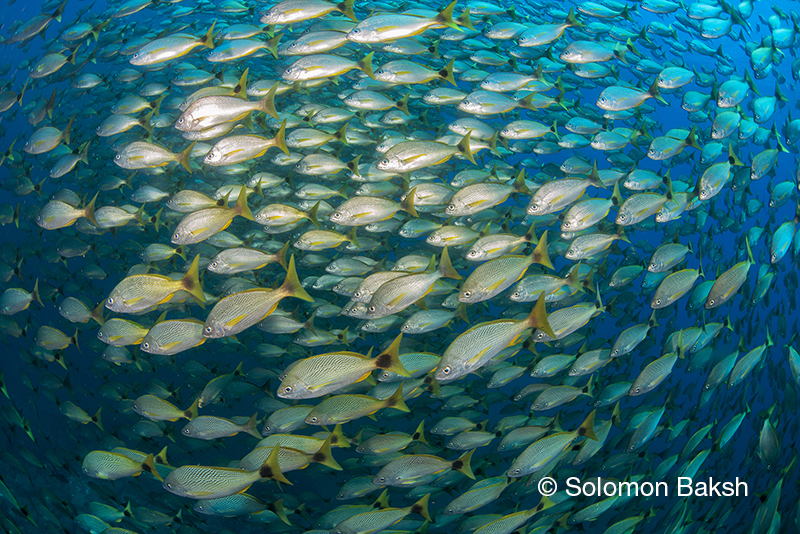 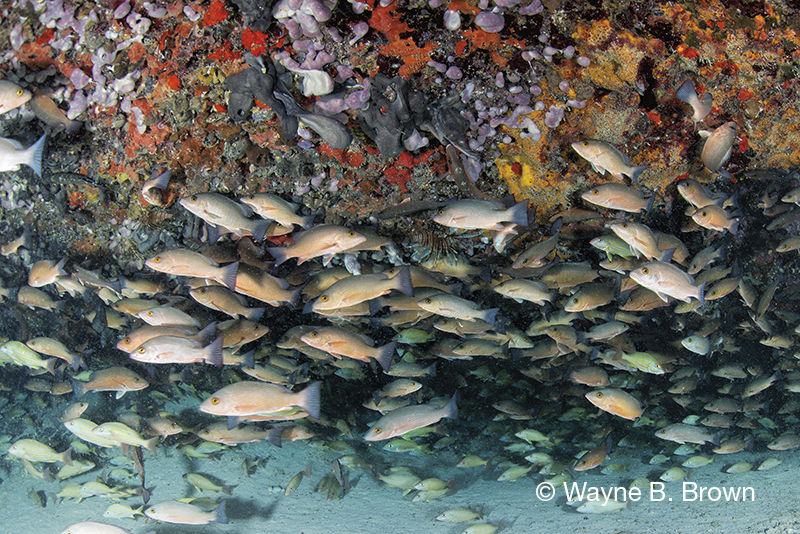 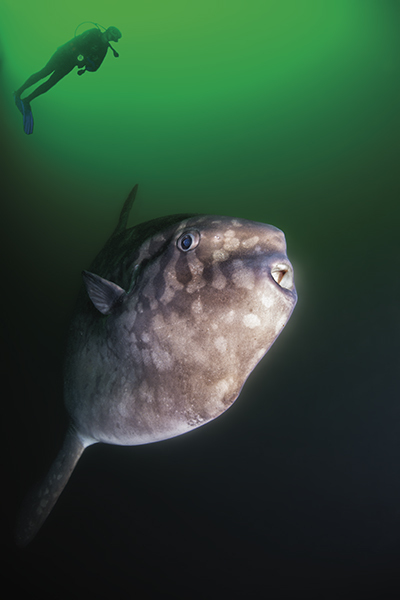 Thousands of cubera snappers gather annually at Gladden Spit between March and June to spawn. 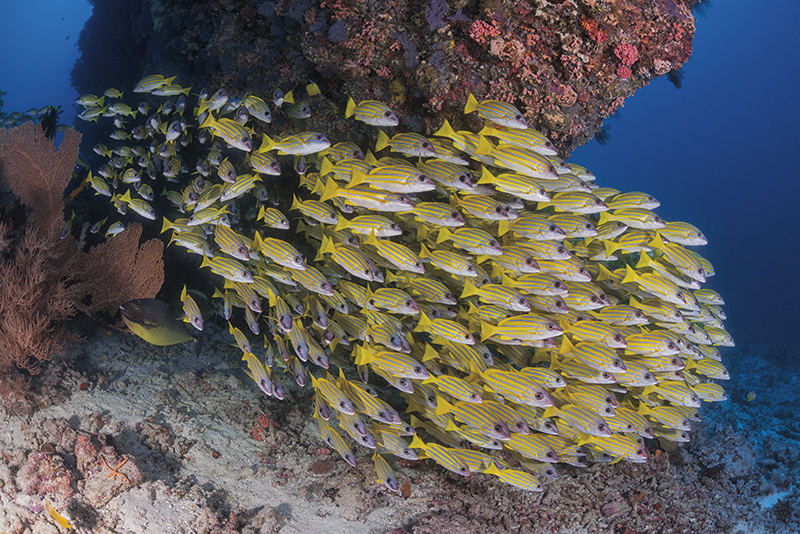 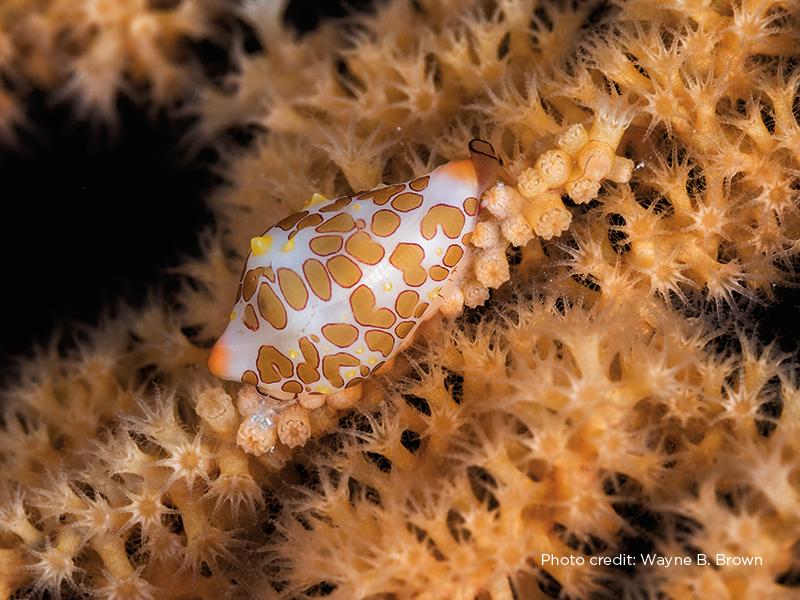 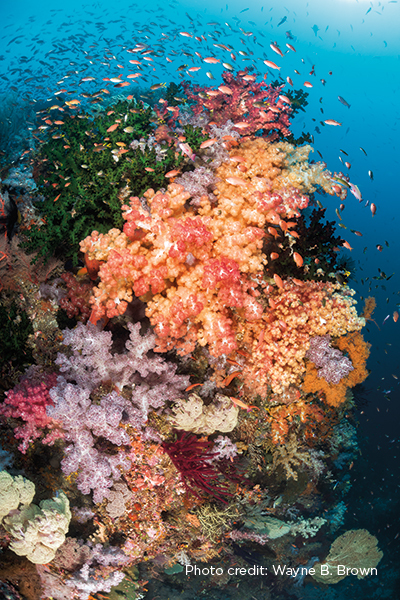 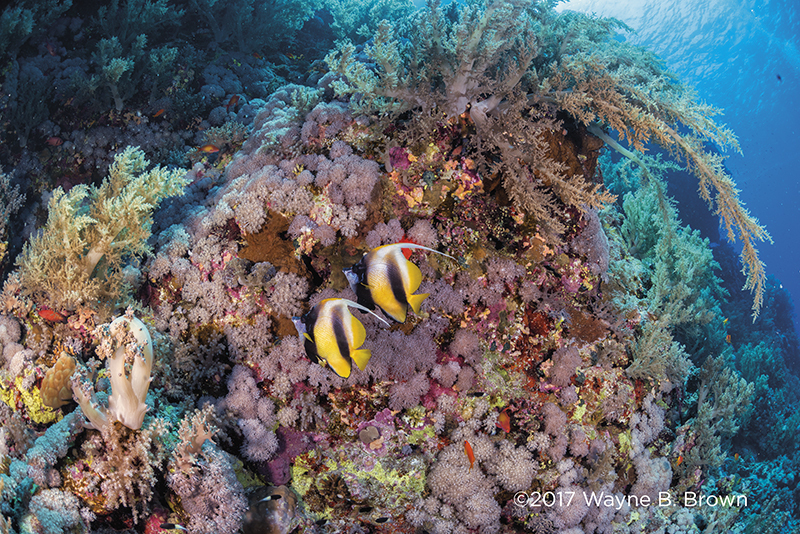 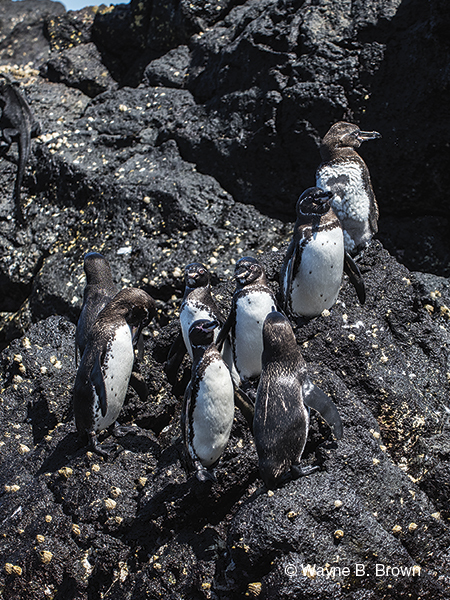 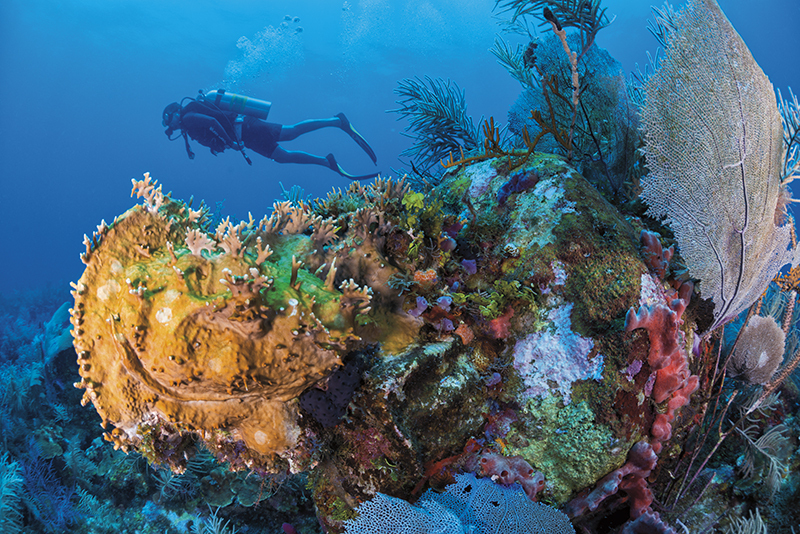 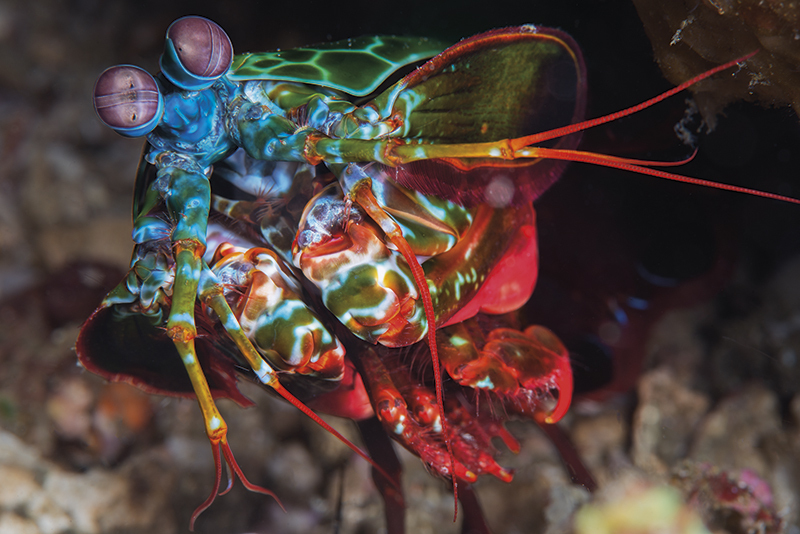 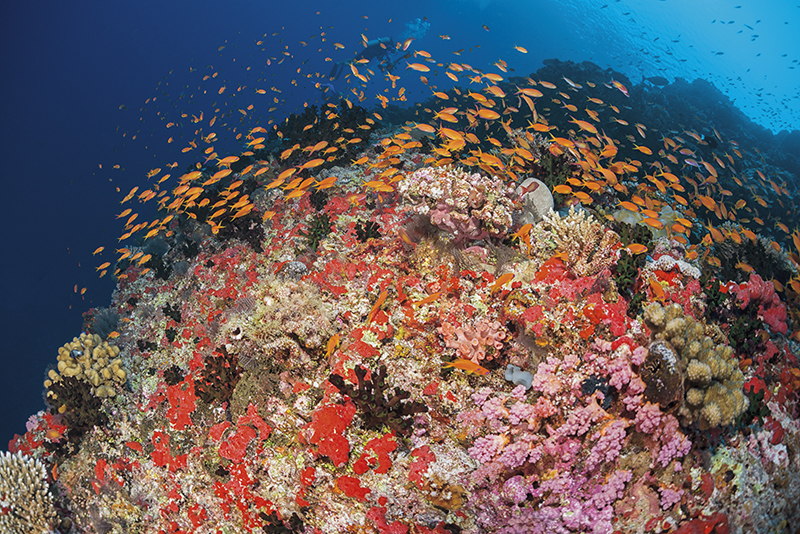 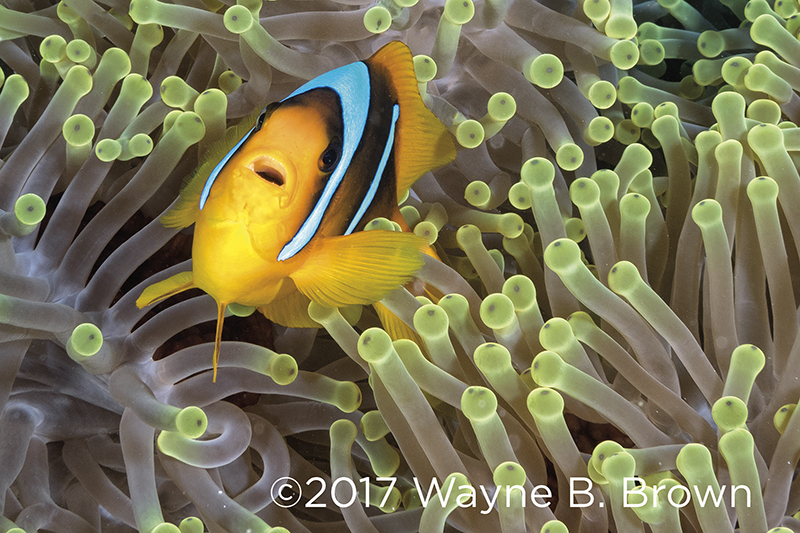 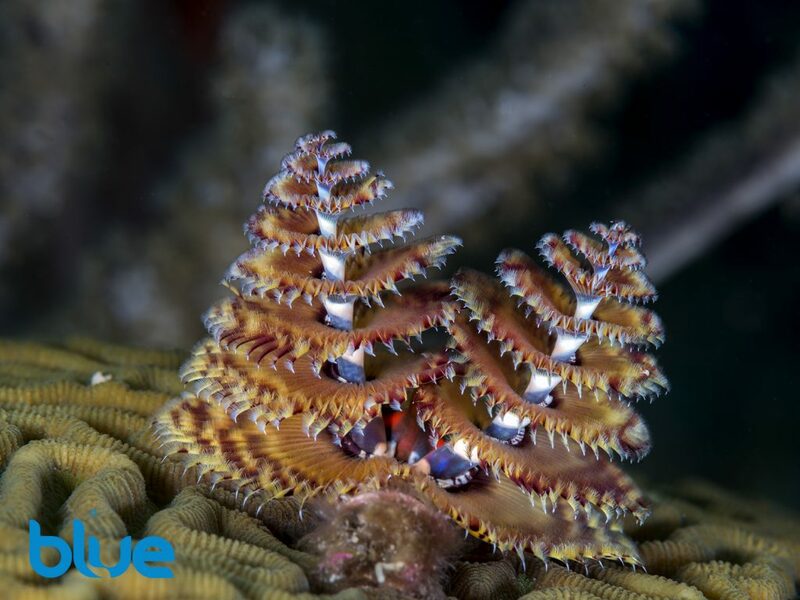 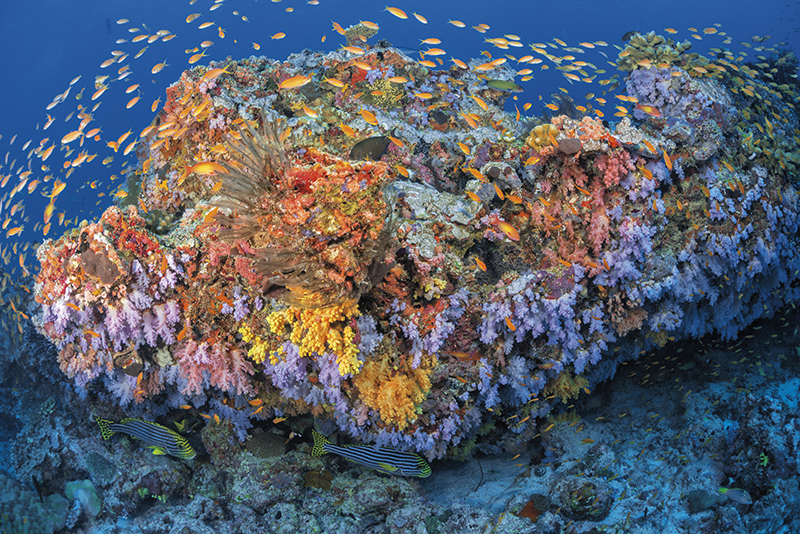 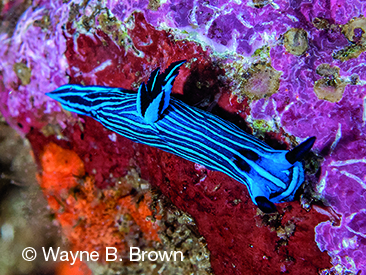 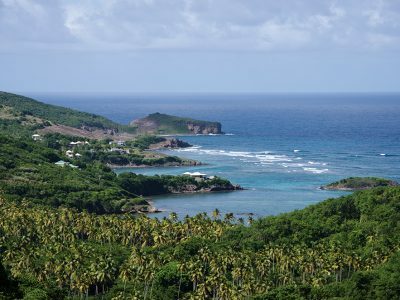 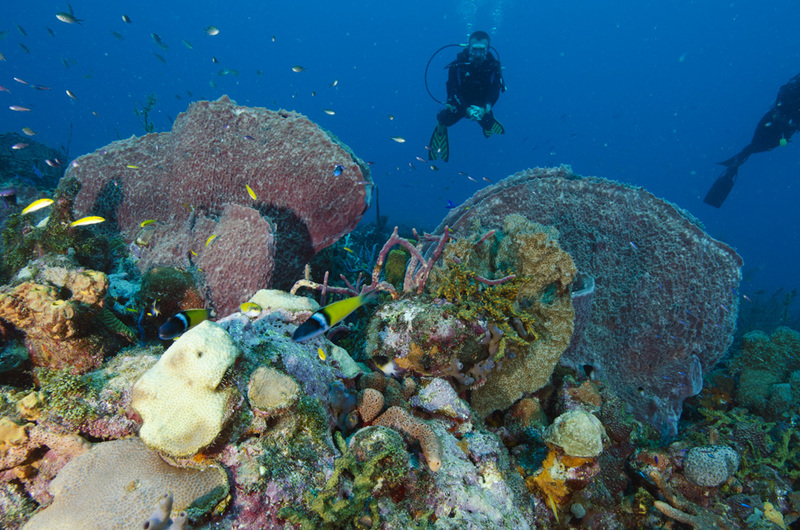 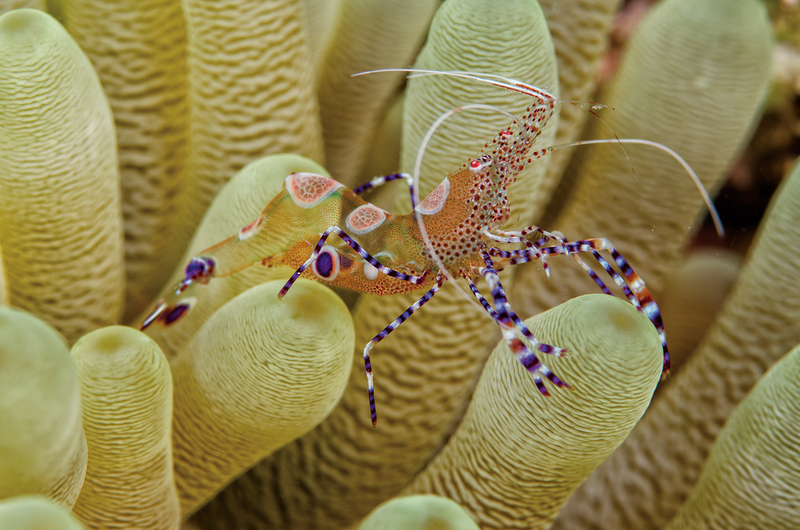 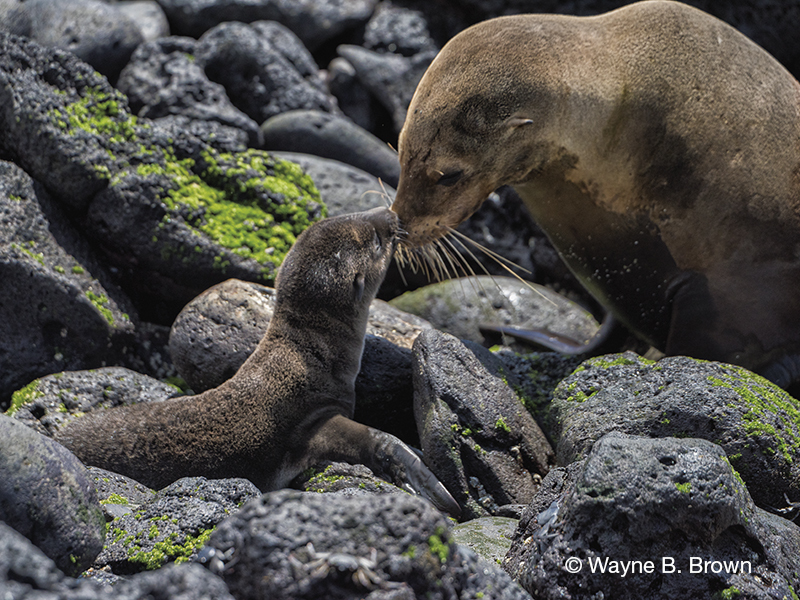 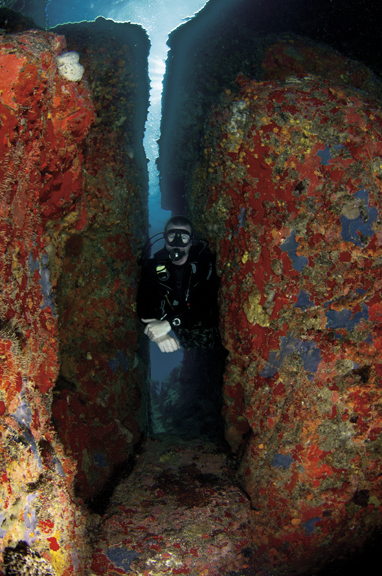 Five Seas dive site is vibrant and colorful, with a steep wall that has a deep overhang at its base. 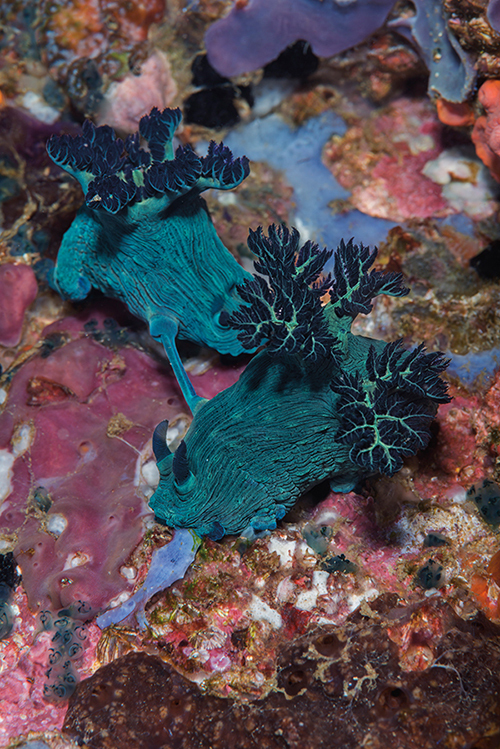 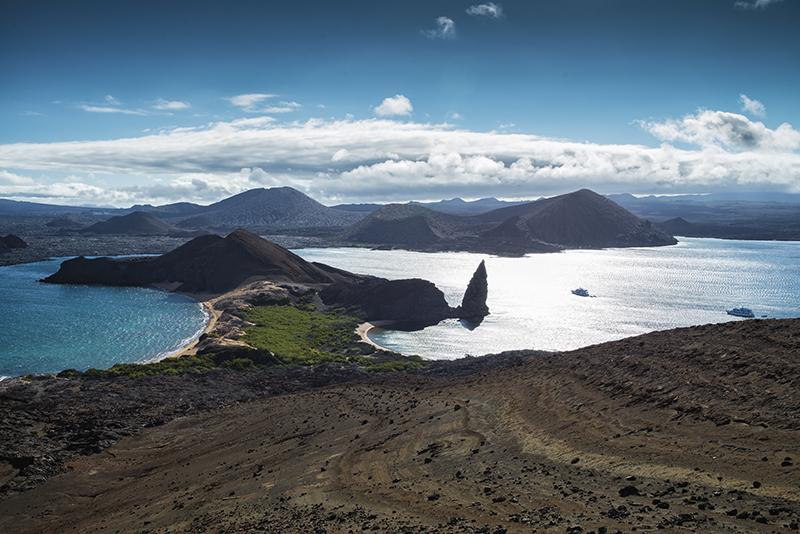 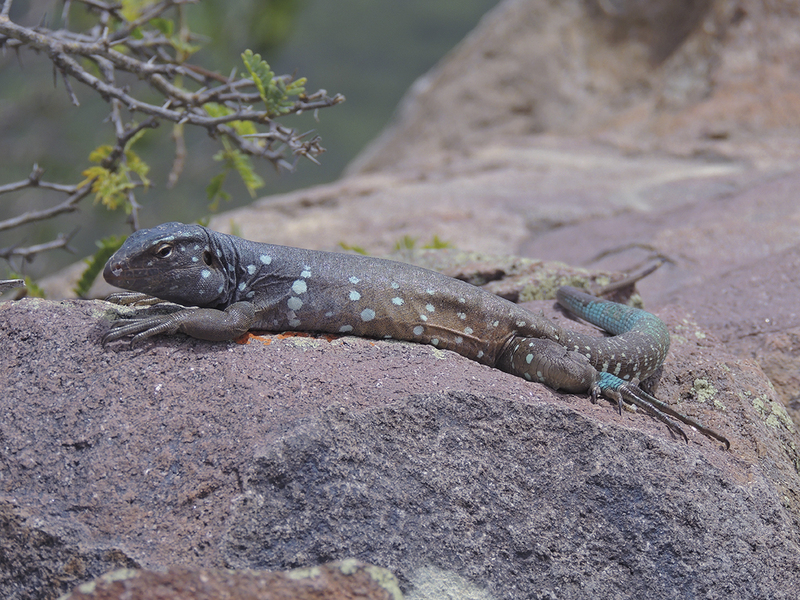 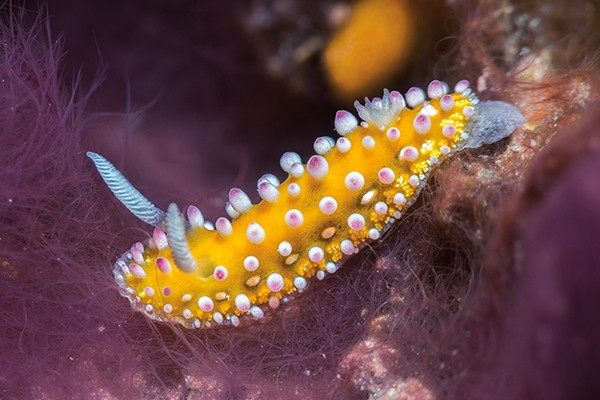 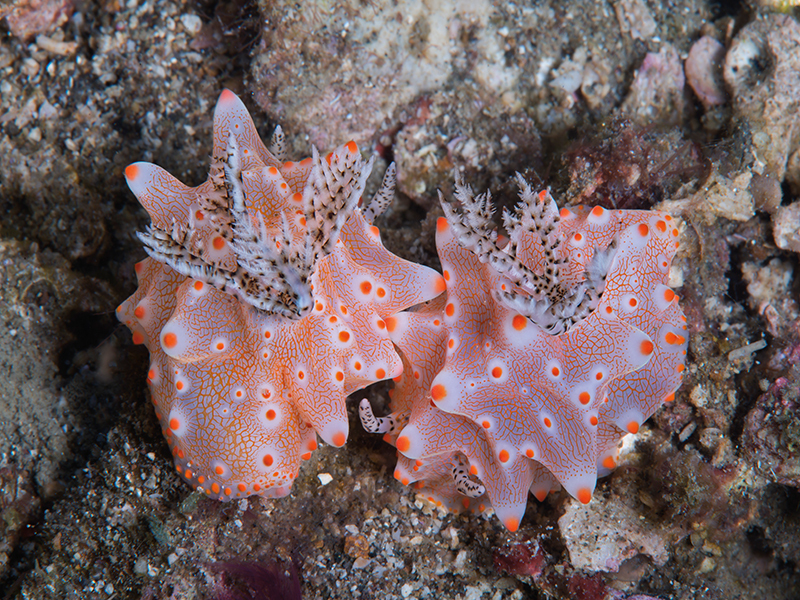 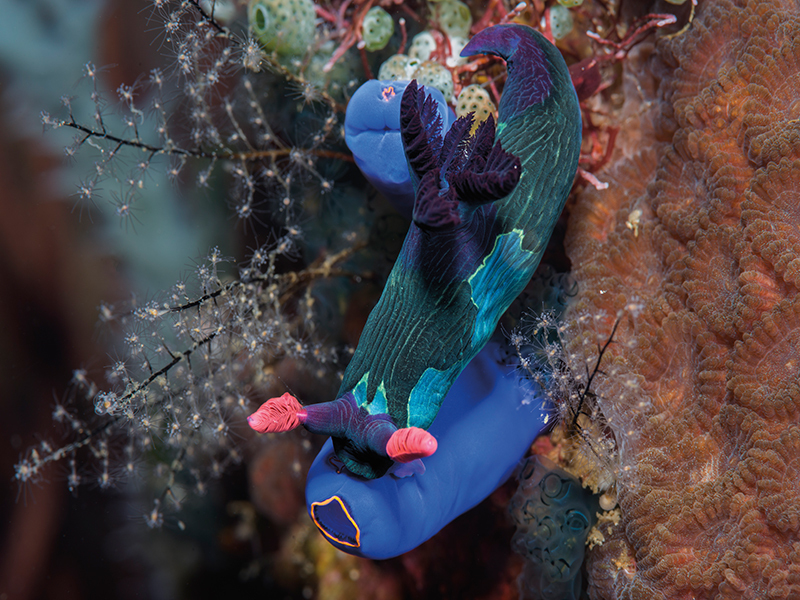 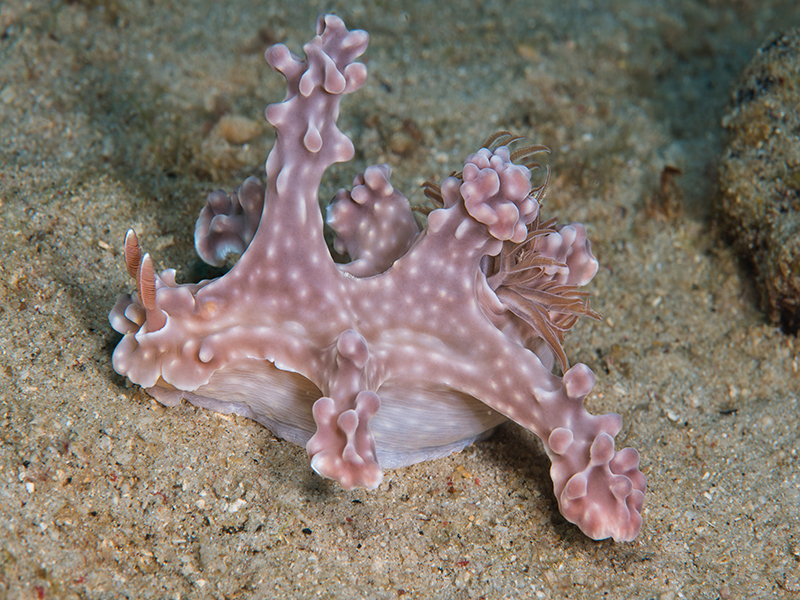 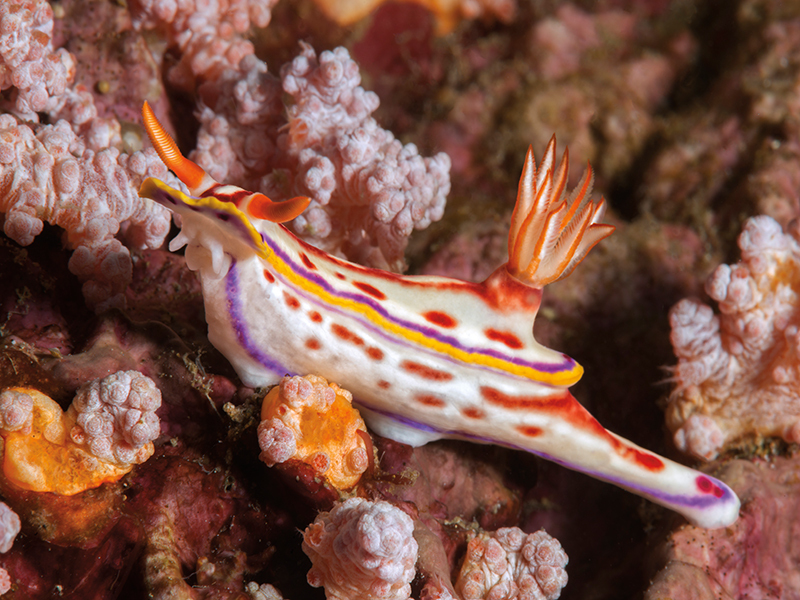 There are several nudibranchs in the Galápagos and Tambja mullineri is endemic. 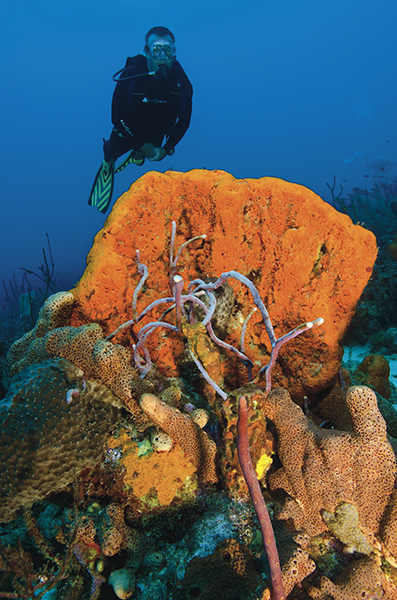 Huge tube sponges at Southwest Corner. 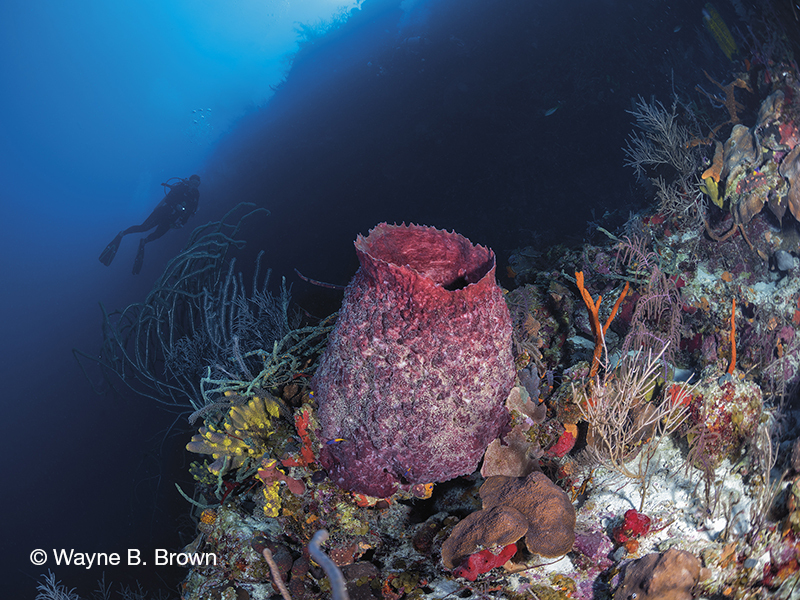 At Mi Dushi, these vase and tube sponges grow to massive sizes because of the rich nutrient-rich water. 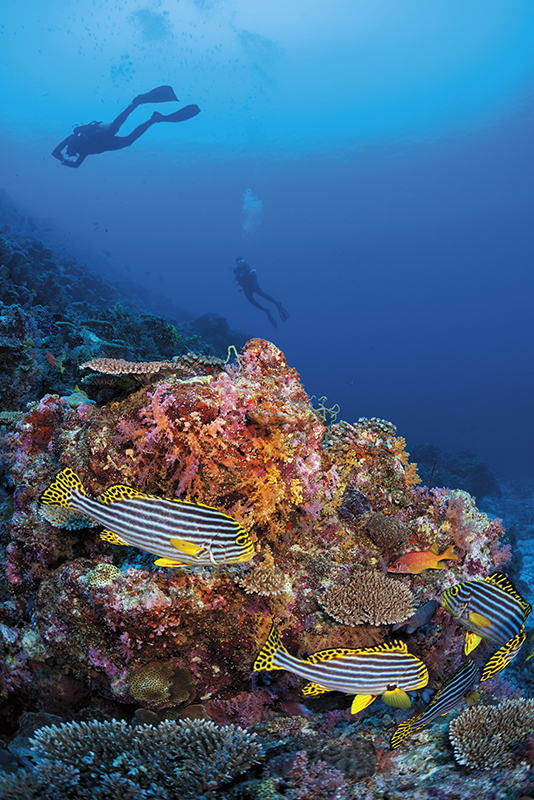 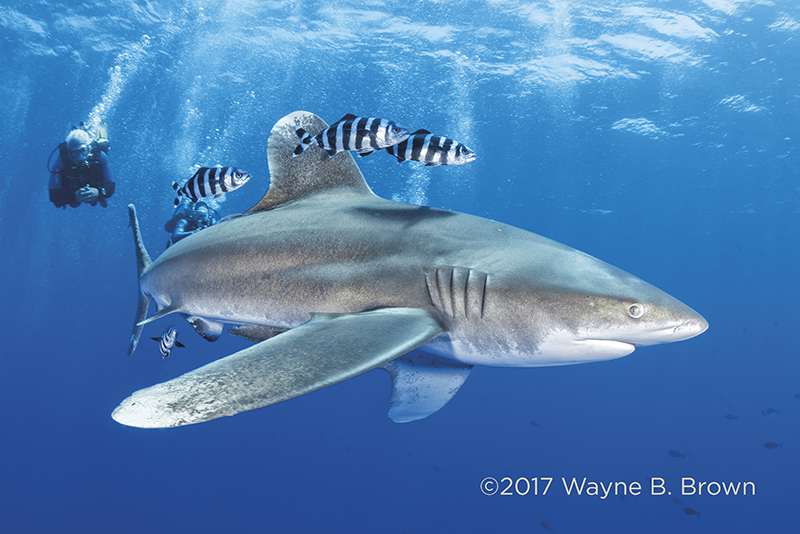 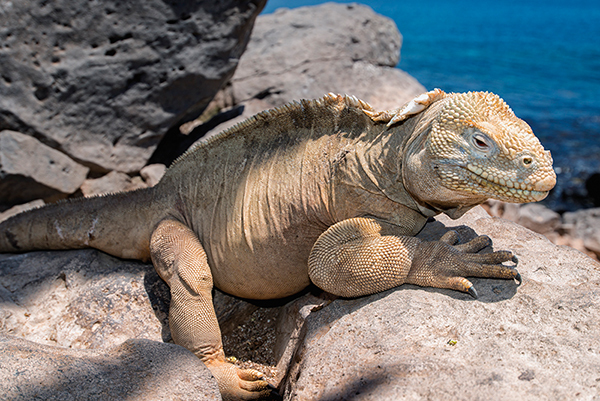 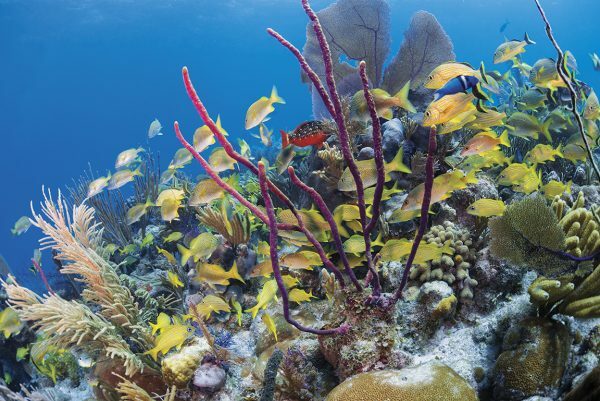 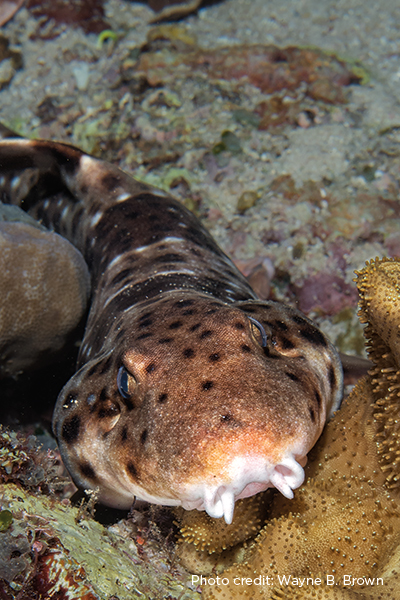 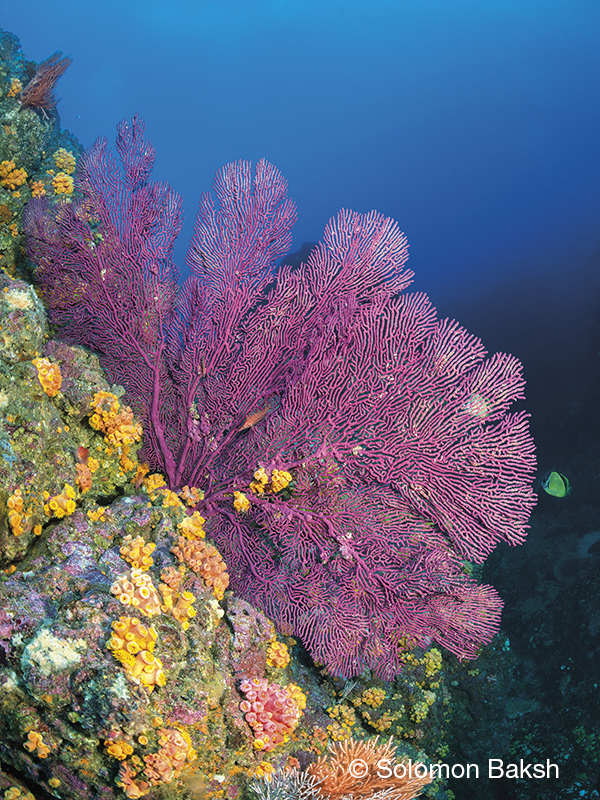 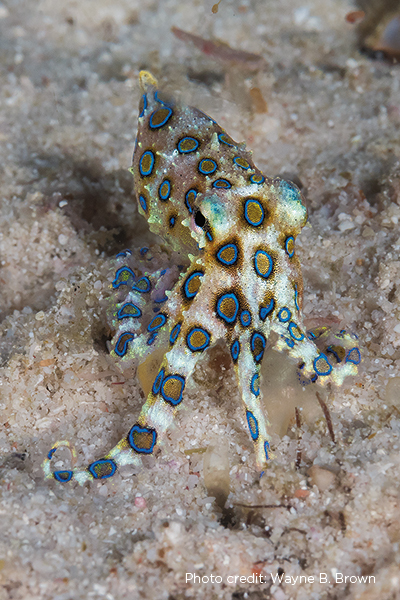 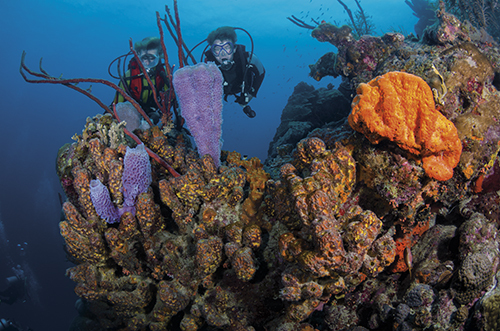 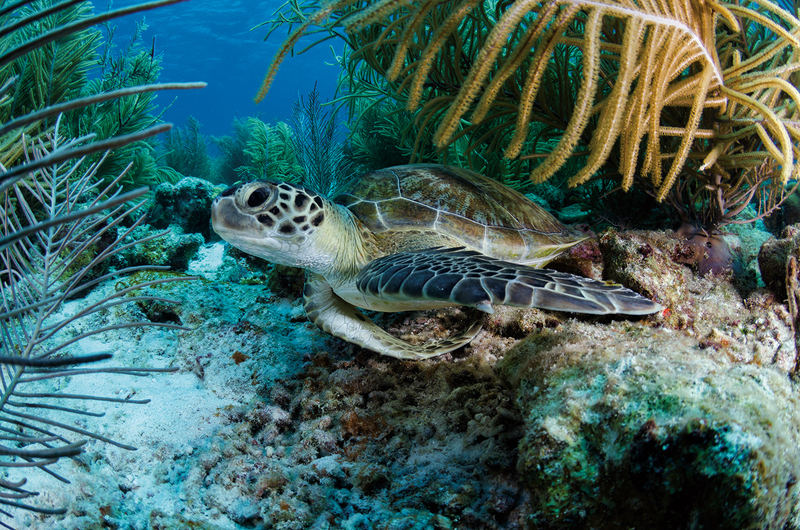 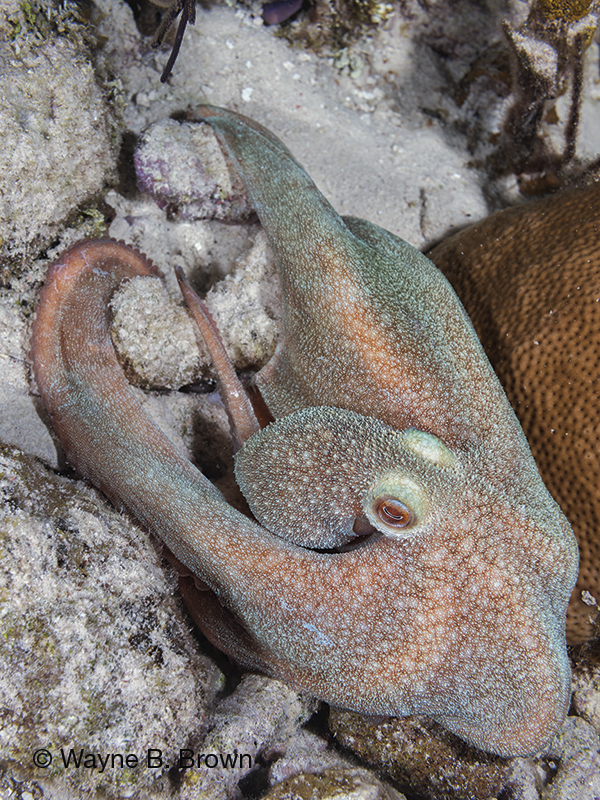 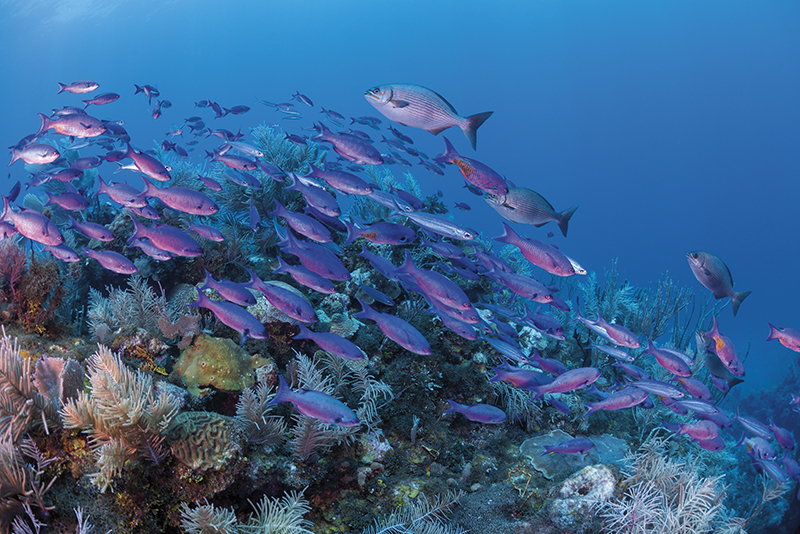 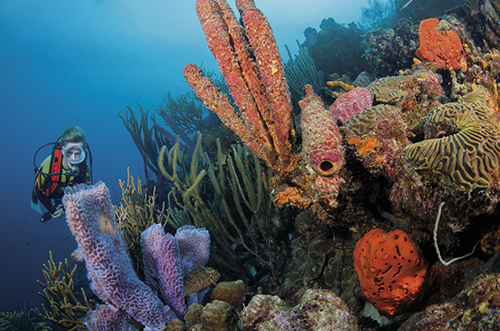 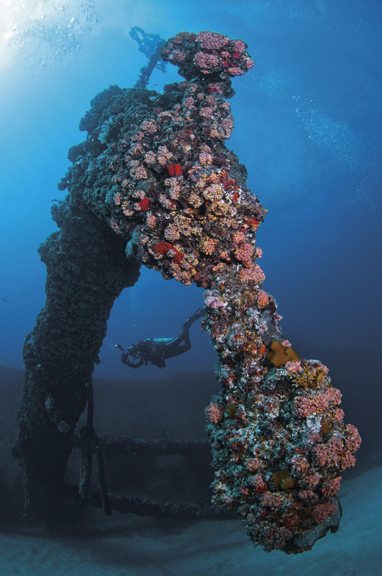 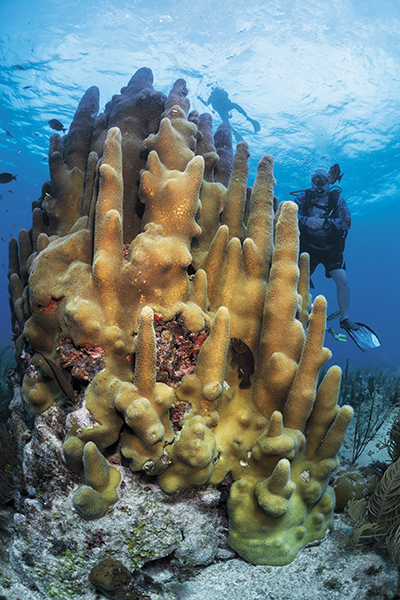 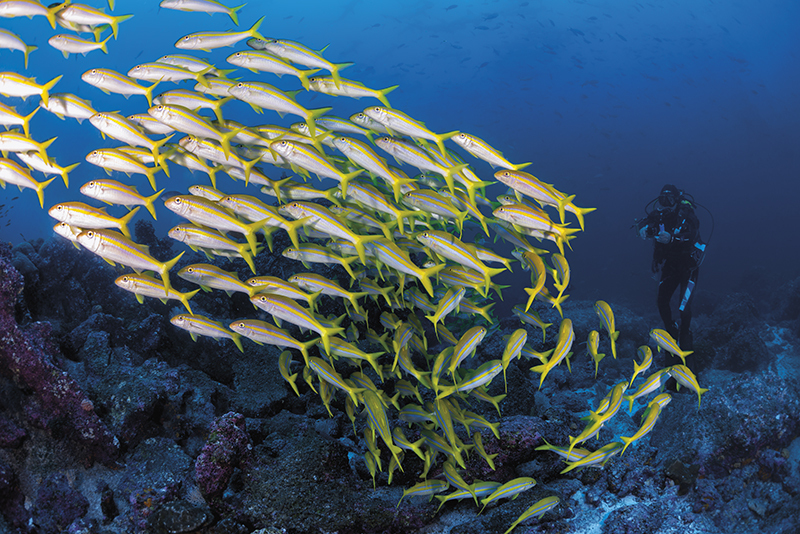 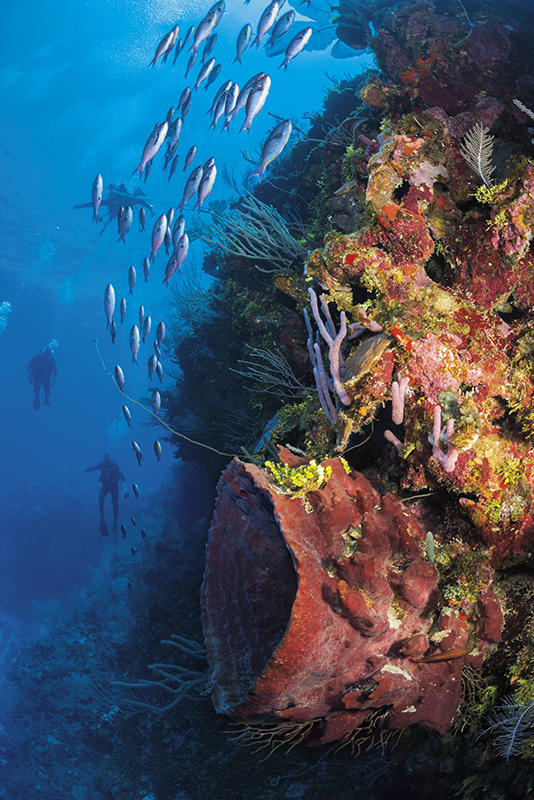 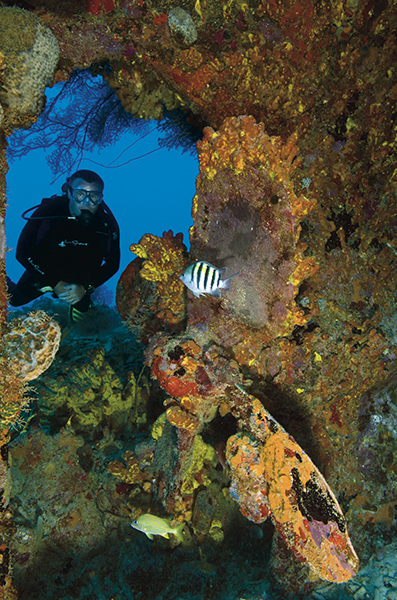 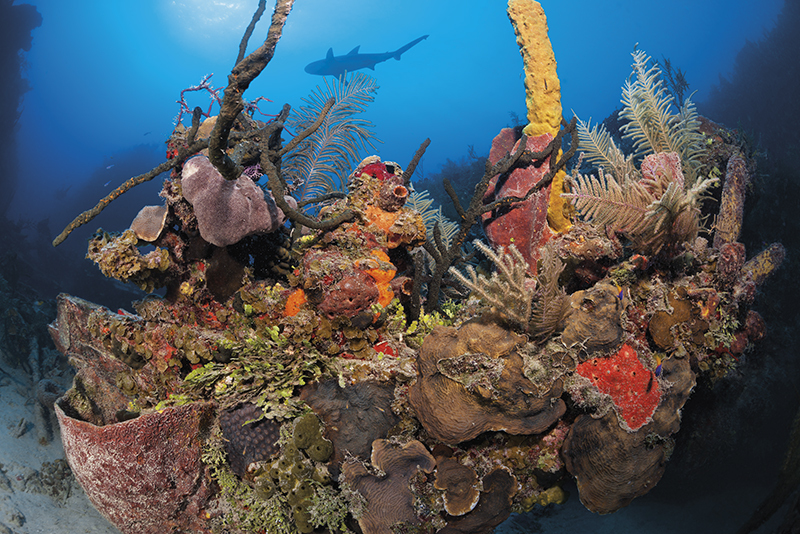 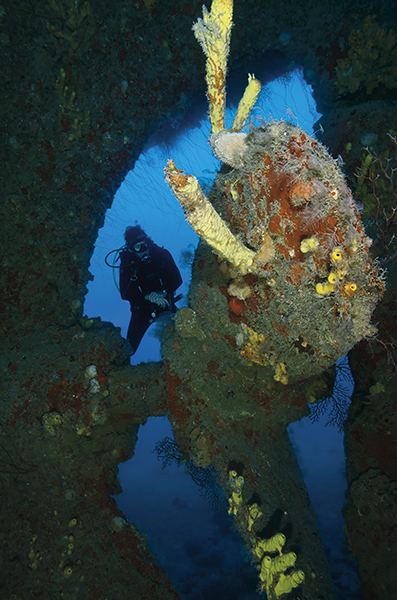 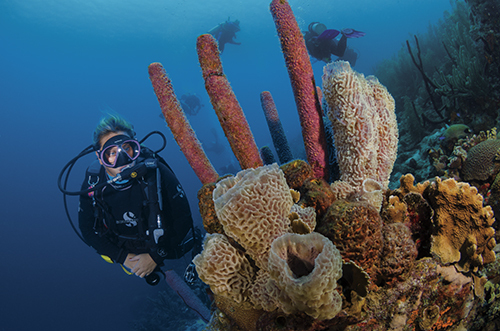 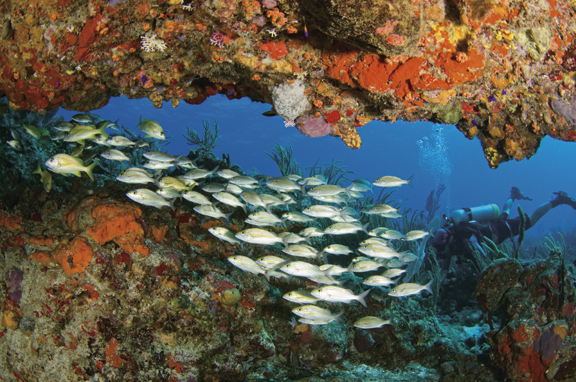 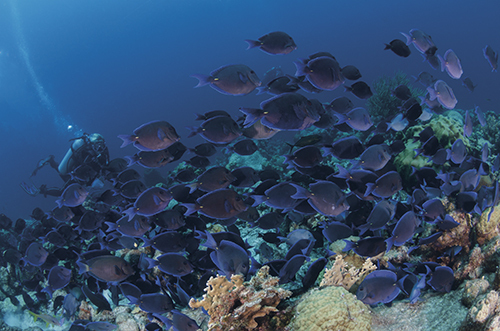 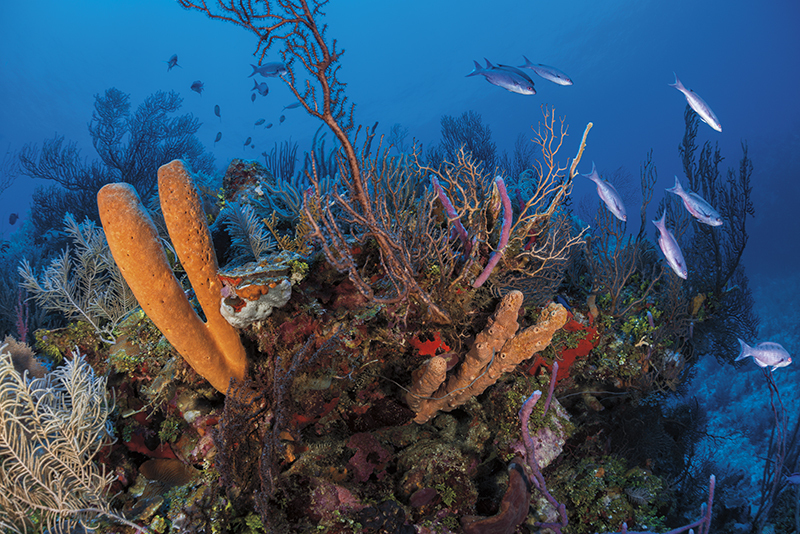 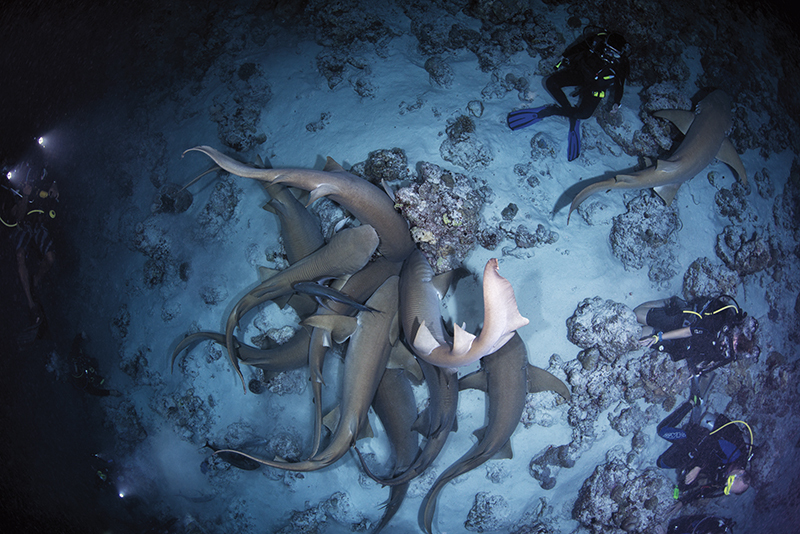 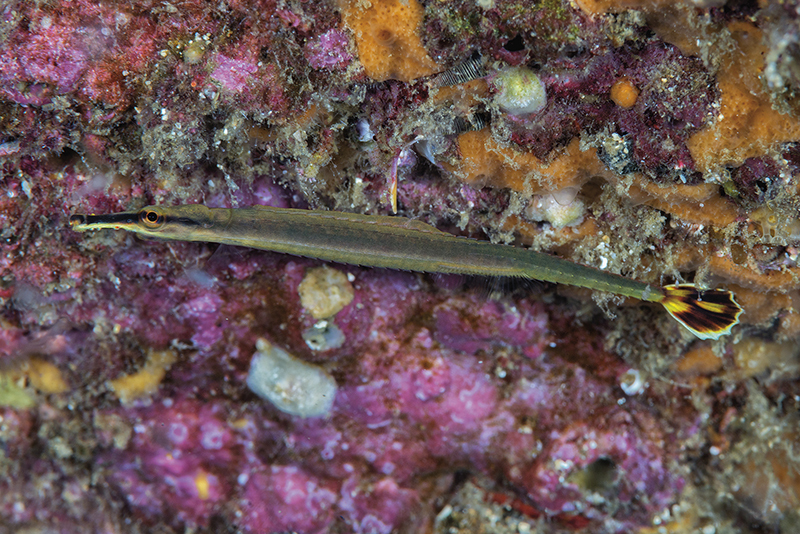 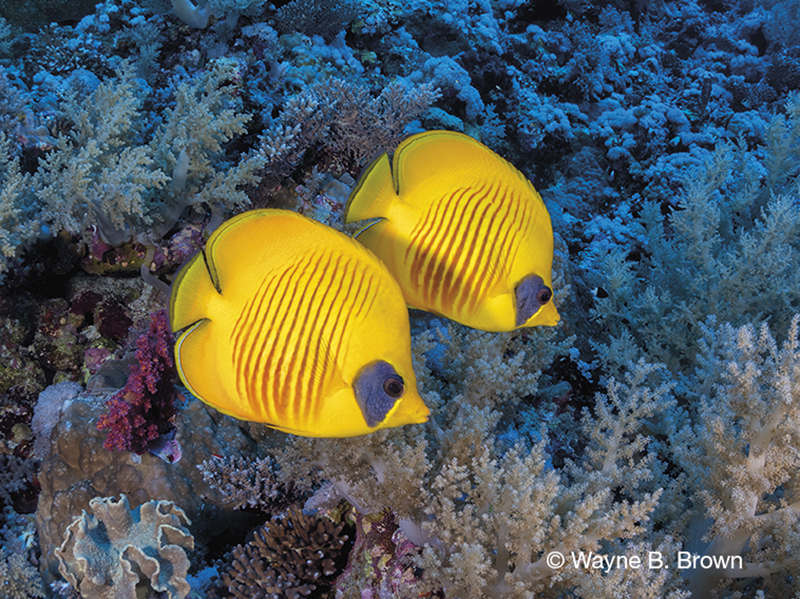 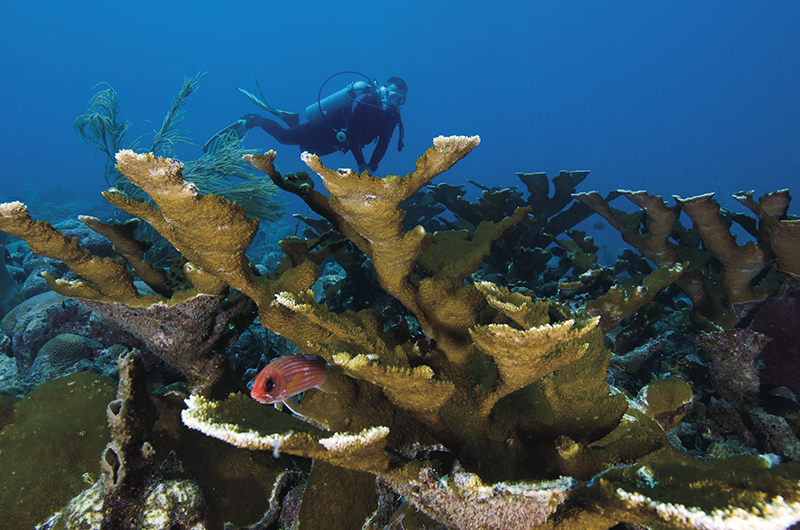 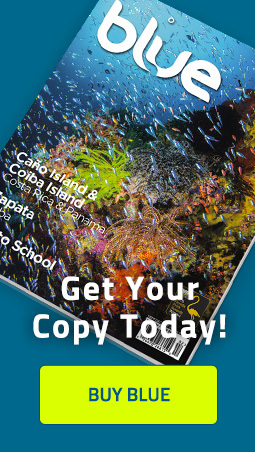 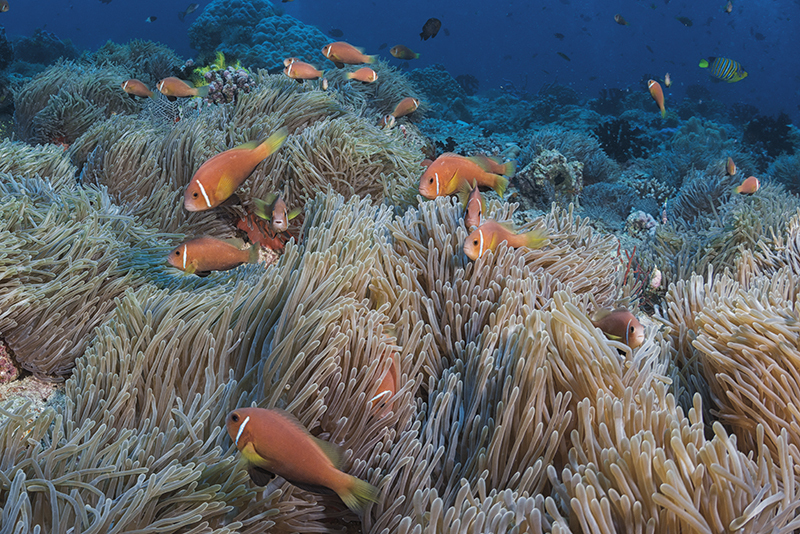 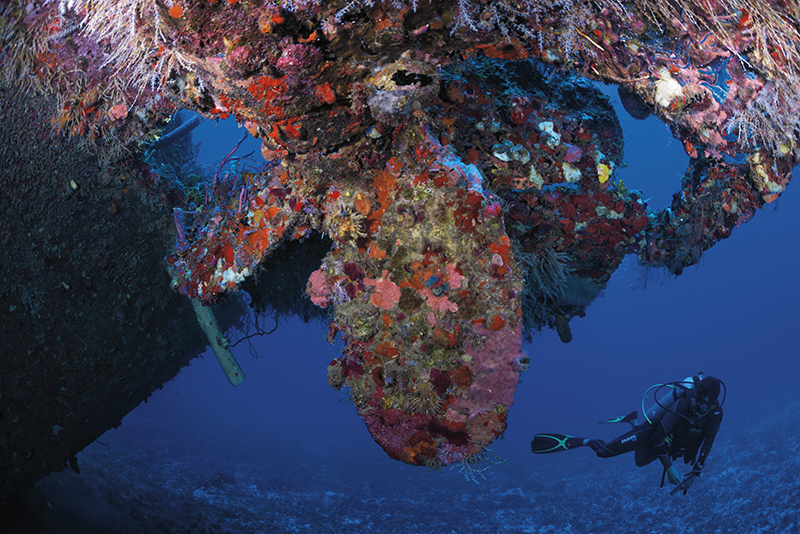 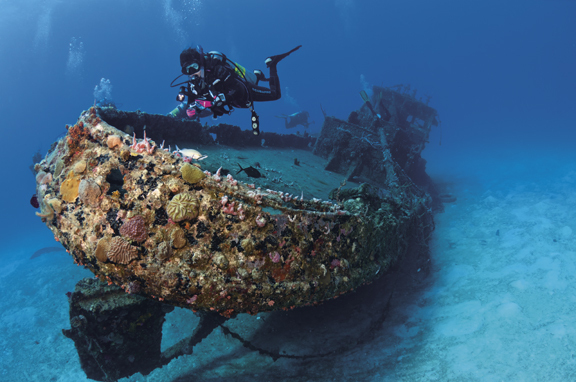 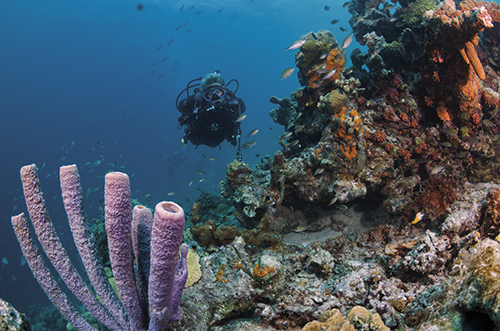 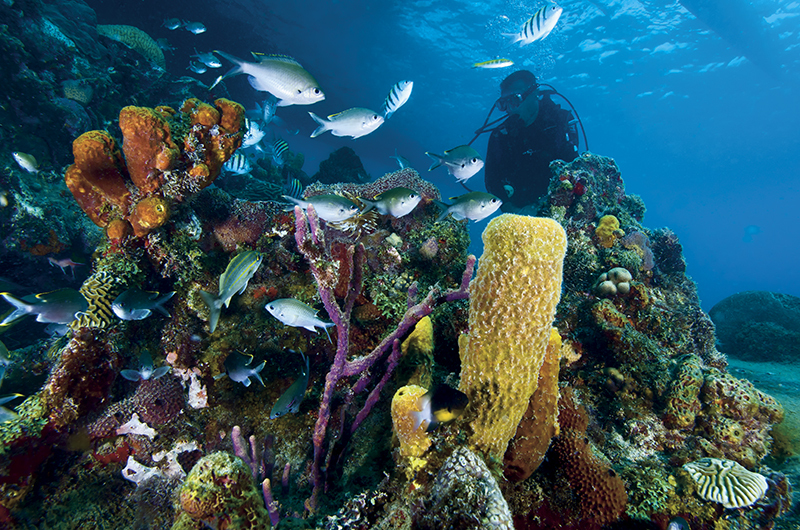 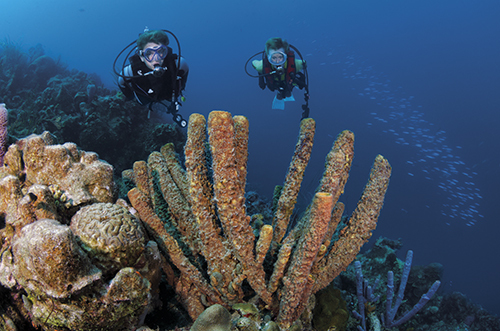 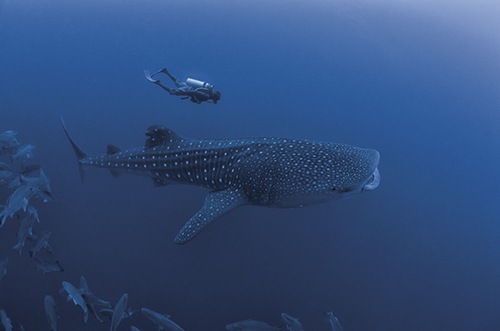 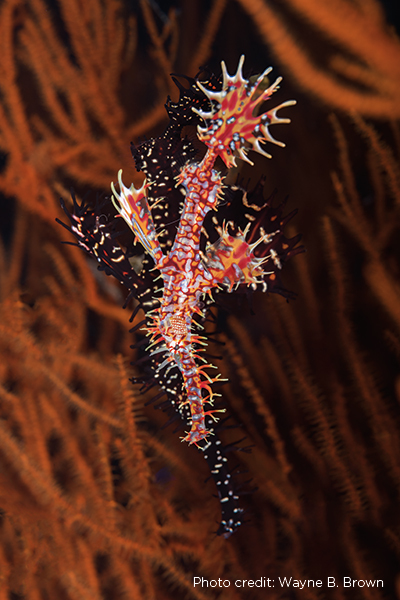 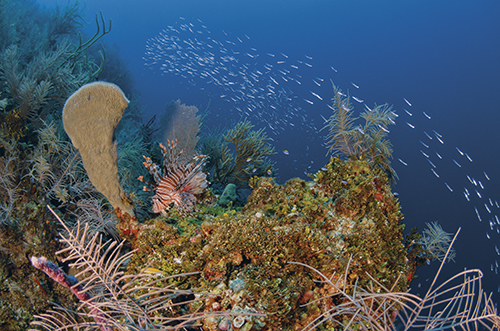 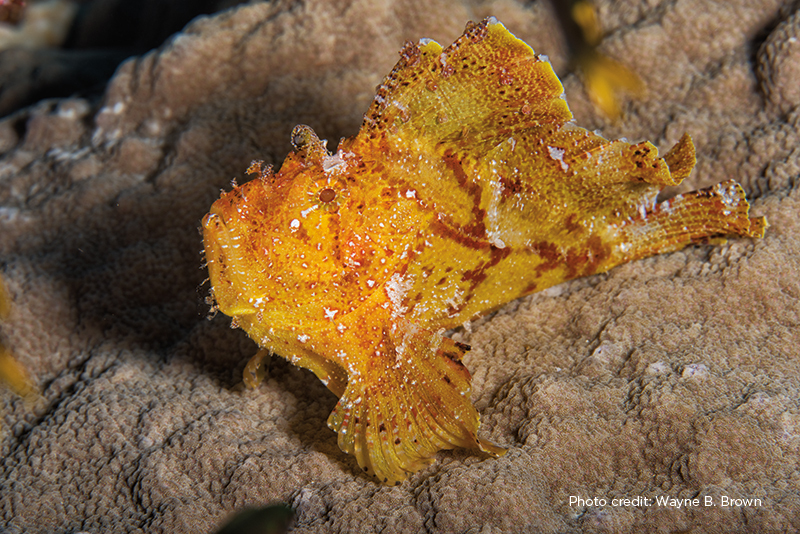 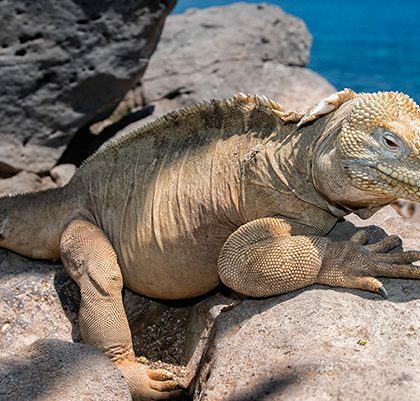 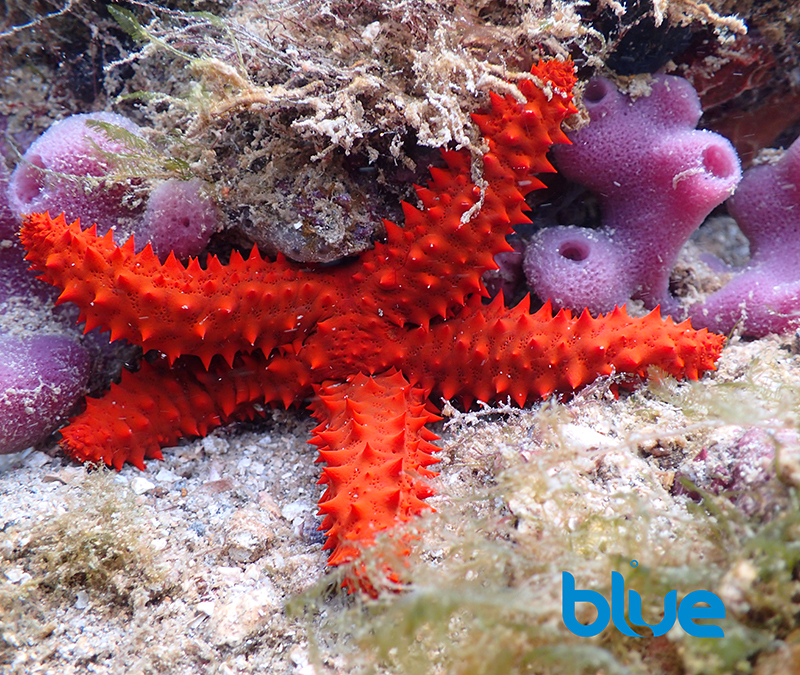 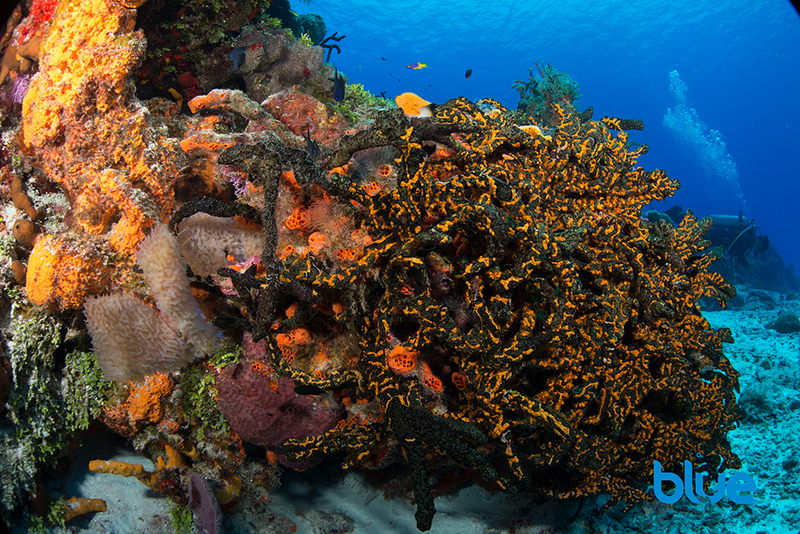 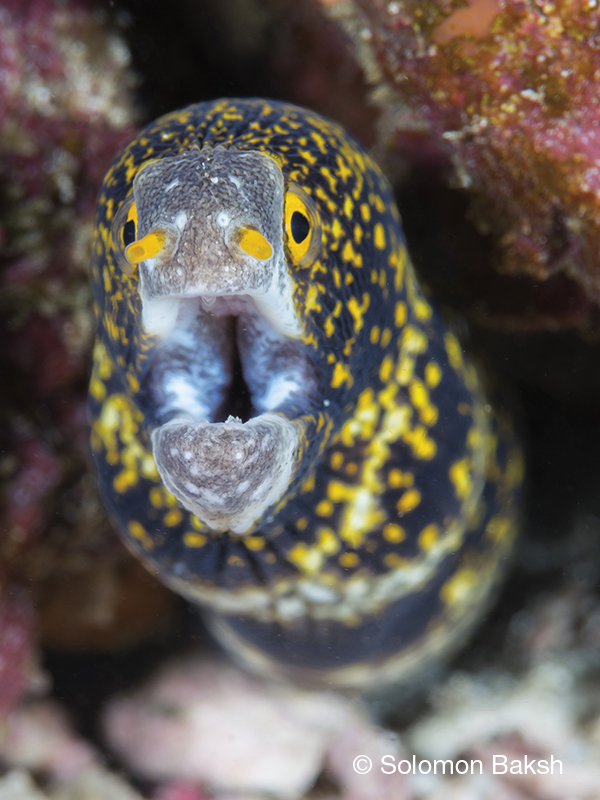 Jerry's Reef in Klein Bonaire is vivid and is a favorite among dive masters.